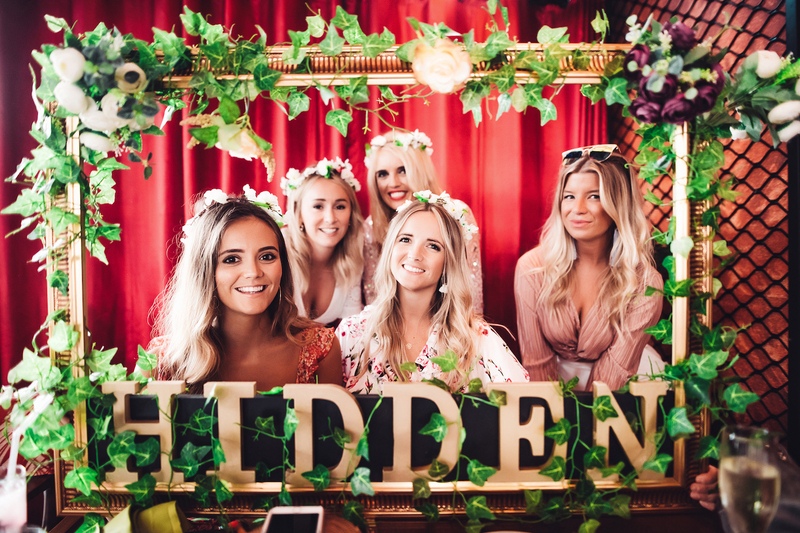 Love Parties presents HIDDEN BRUNCH. 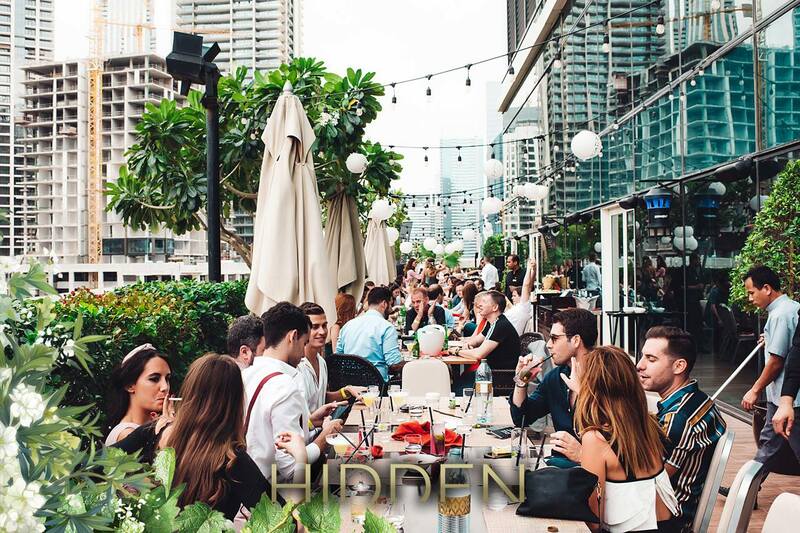 HIDDEN is taking Friday brunches to a whole new level at the Taj Dubai Hotel every Friday from 1pm till 4pm, the brunch will be across two venues Tesoro and Tree House offering you an indoors and outdoors experience with a Back-Drop of the Burj Khalifa. 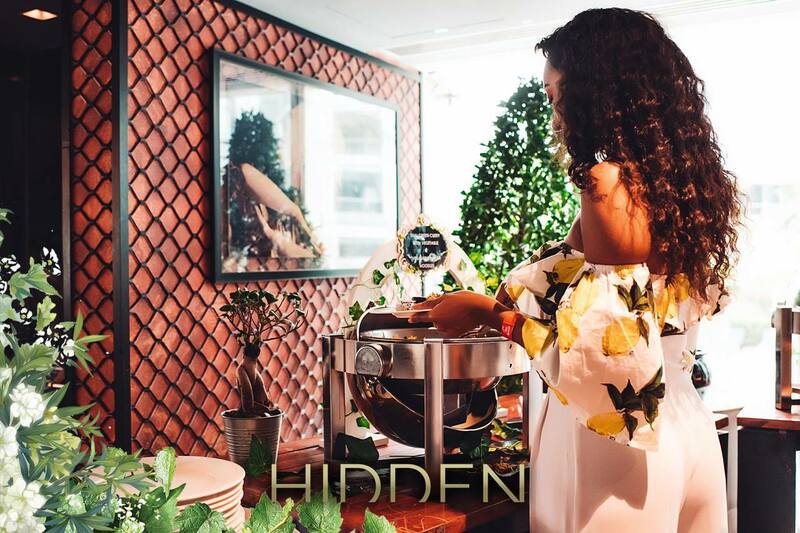 Hidden offers multiple live cooking stations from BBQ to Sushi ensuring you don't go hungry and never get tired of the selection, mix that up with some amazing cocktails, a wide range of house beverages and a music policy of everything house from deep vocal to those all time classics that will get your out your seat. 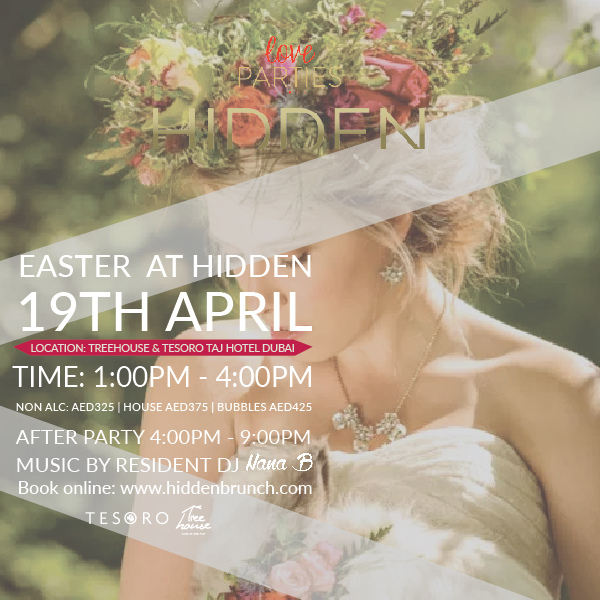 You’re invited to Hidden’s Easter Special brunch. Book now and avoid disappointment. 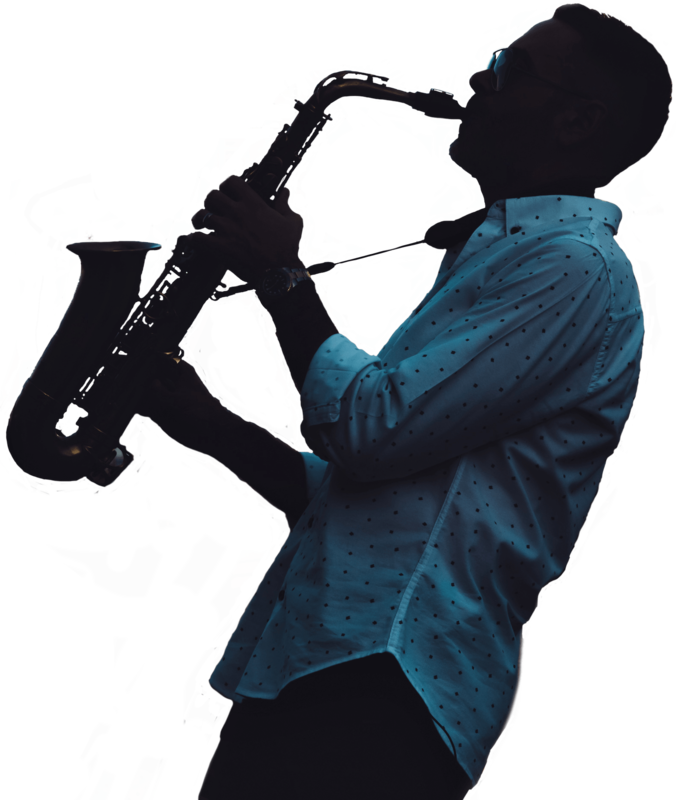 Partner with us today to receive great exposure of a highly targeted global audience, we’ll even cut out the hard work for you by tracking and analysing each event outreach for proven results. Love Parties make one of the most engaging companies to work with to support your marketing needs. Superb brunch from start to finish.Pre-booking, the staff were really helpful and accommodated 15 brunch-goers with a prime spot. Outside is highly recommended with views over downtown and the Burj Khalifa being a bonus!Great price, great food, great music. Great balance for a chilled/party brunch.Stick around for post-brunch sundowners. We'd recommend to all and we'll be back for sure. Cheers guys! 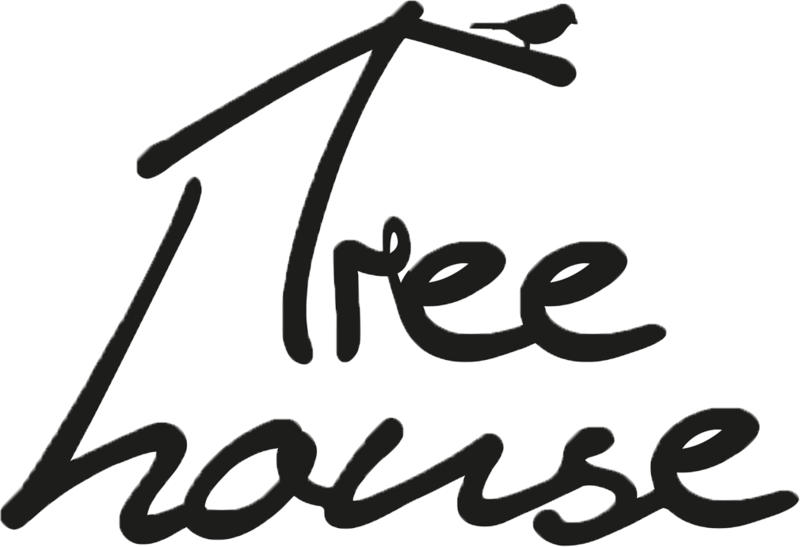 A beautiful set up, great cocktails, stunning venues with treehouse having the most amazing views of the Burj Khalifa. Food is prepared well, hot and lots of options. Staff and service spot on! Oh and the afterparty is pretty dope too! This brunch was fantastic - a lot of fun, amazing views on a scenic rooftop garden. Espresso martinis were delicious and service was friendly and efficient. 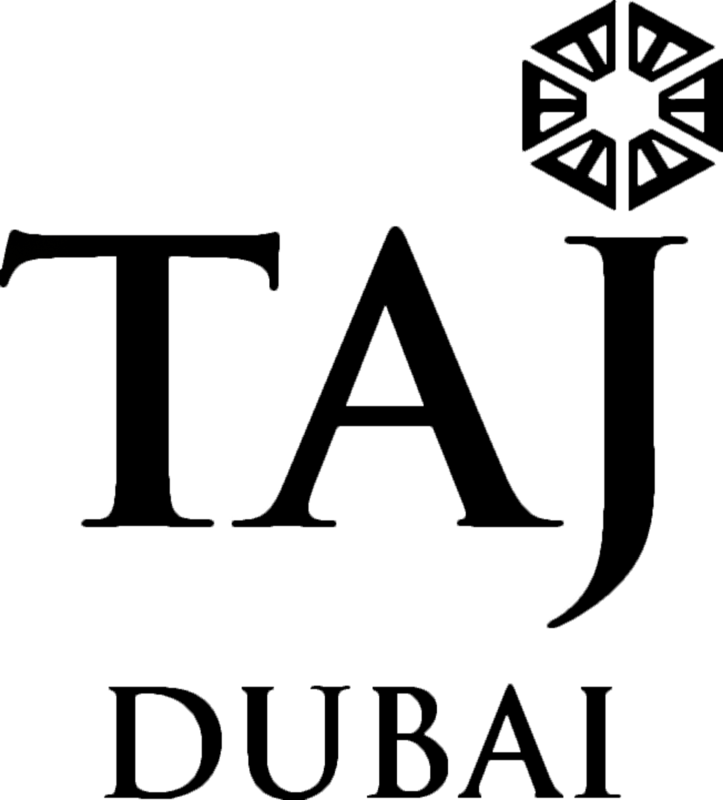 Music was great. There's a nice selection of food from pastas, to roast dinner, to salads, sushi and more. The crowd were well-dressed and in the party mood. 5 out of 5! 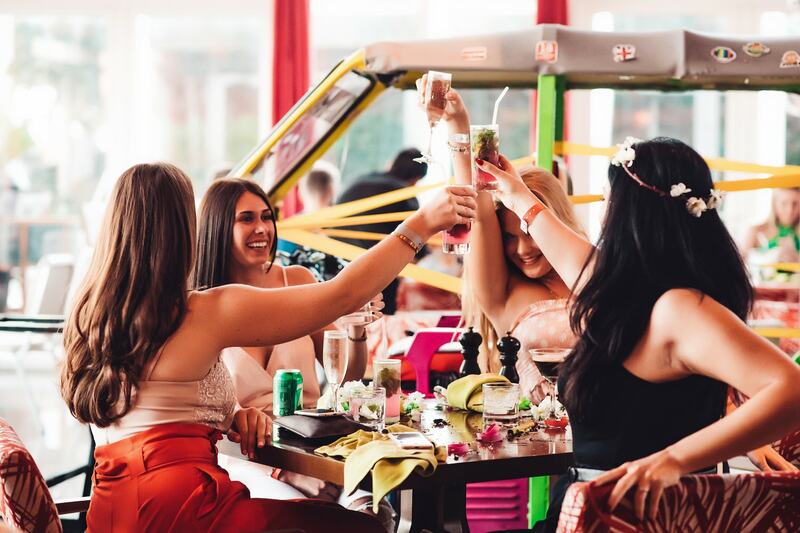 Of course, it doesn't stop there, in true Love Parties fashion HIDDEN hosts the hottest Brunch After Party in Dubai, 4pm till 9pm - we offer great drink deals with amazing views. A great end to your brunch or even to kick start your evening. Of course, it doesn't stop there, in true Love Parties fashion HIDDEN is going to have one of the hottest Brunch After Parties in Downtown Dubai, from 4pm till 9pm we will be giving you the not only the best drinks offerings but also a party with the best views. Taj Dubai Hotel, Downtown, Dubai, United Arab Emirates.